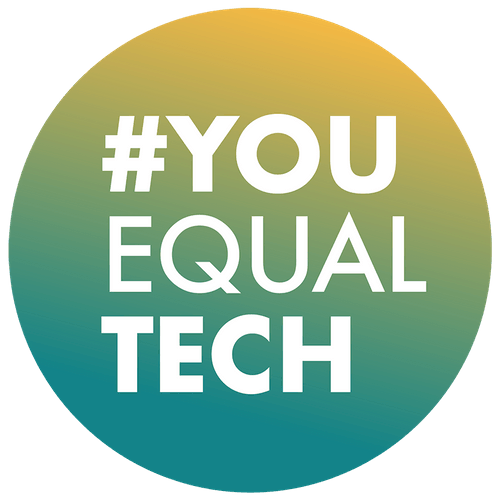 Last Thursday we hosted our 10th #YouEqualTech meetup at Concentra to hear from inspirational people who are championing the power of data in solving real world problems. Analysing trends to tackle challenges in our businesses and societies isn’t a new idea – however there are now a growing number of tools available to interpret large data sets. New technology coupled with an increase in people interested in a career in Data (a relatively small pool of talent), has given more opportunities for data to be used to solve some of our planet’s bigger challenges. 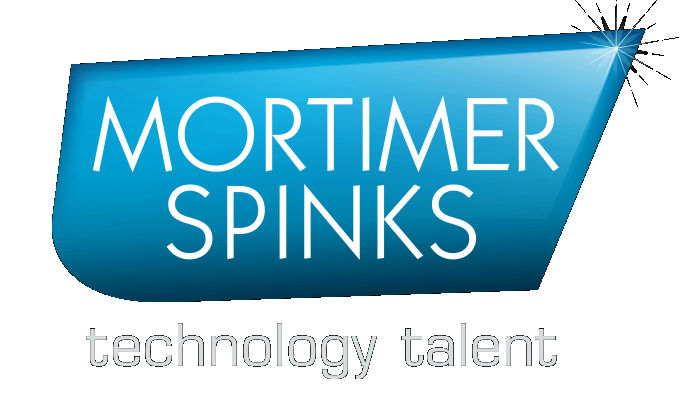 Kayleigh kicked the event off by referencing the 6 years of research Mortimer Spinks has done in partnership with Computer Weekly….and how that data led to the creation of the #YouEqualTech community (which is now sitting at over 2000 members in our meetup group) !!. When I say an ‘All Star’ line up I literally mean an ‘ALL STAR’ line up….These guys are basically modern day superheroes, let me tell you why…. Datakind are a charity, who work with charities, Not-for-profits and councils to help them get valuable insights from the data they collect. They have teams of data science volunteers who by day work in the private sector helping businesses increase customer engagement and product purchase through data insights, and in their spare time use the power of data analytics to create solutions to everyday social problems. Data therapy – It is no secret that the majority of charities are run “on a shoestring”. It’s not surprising then that they don’t have the money to invest in big data science or analytics teams like the bigger corporates in the private sector. DataKind offer support to these small teams, they give them a place to go for advice, guidance or somewhere to bounce ideas off. I guess to the Data Scientist they feel like they are part of a bigger team and by default have capacity to do more. Data dives – Basically what this means is Datakind will partner with a charity for one to two months and identify what their biggest data challenge is. They then clean down their data and define the challenge/problem. Datakind then get a group of Data folk together for a Data Dive and they work collaboratively to come up with a solution to that challenge…basically data’s version of a hackathon…a Datakathon is my new word for it!! For the bigger/meatier problems they will work with a charity for six to nine months. DataKind are an extraordinary example of good people working hard in their spare time to use their skills to tackle some of the heart-breaking social challenges that exist in the world. Dr Daniel Weiss, Director, Global Malaria Epidemiology for the Malaria Atlas Project at the University of Oxford. I mean this guy just emulates the word Superhero! Dan leads a team of researchers that provide data and have created a predictive model that shows where cases of Malaria exist across the world, and the trend data shows where those cases have increased or decreased. To put this into context – Dan showed us 2010 and 2015 comparison data of Malaria cases and the results show a decrease. His team didn’t stop there. They then look at the WHY and do further deep analysis to identify the varying factors and interventions driving down cases of Malaria….AND THEN they dig deeper! They don’t just identify the reasons but also can report which interventions are most effective. Obviously I am dumbing this down A LOT as this is how my little brain processed all of this awesomeness! But you see what I mean…a GENUINE superhero! 360Giving work with UK grant makers to help them find, clean and analyse data that helps them validate decisions and ultimately helps them make decisions in the not for profit and charity sectors! Mor wears a 2nd hat and is part of a project group called The State of Open Data which looks at research that helps grant makers within the open data for good community decide where to invest their money. Another absolutely remarkable example of how powerful data is when in the right hands. Ciaran Gallagher, Senior Consultant at Concentra! Ciaran talked about an example of a project where Concentra used a not for profit client’s data to help battle Diabetes in the UK. A cause very close to home for some of our audience but also to me personally as more than three members of my family have diabetes. Ciaran talked about how their analysis, mapping, interpretations and reporting activity has contributed to providing potentially life-saving information that can improve patient care. Sarah Bartlett, Sarah is a Data Visualisation Consultant for Slalolm Consulting. Sara creates beautiful visuals of Data so that the average human being (like me) can digest and understand what they are looking at and use it for good! Sarah volunteers for the Viz For Social Good project, founded by Tableau 'Zen Master' Chloe Tseng. Viz For Social Good teams up with charities and non-profit organisations with skilled volunteers to help address their data visualization needs. Since it was founded in early 2017 the project has helped 18 diverse organisations including UNICEF and the Central Asia Institute and has attracted volunteers from across the globe. 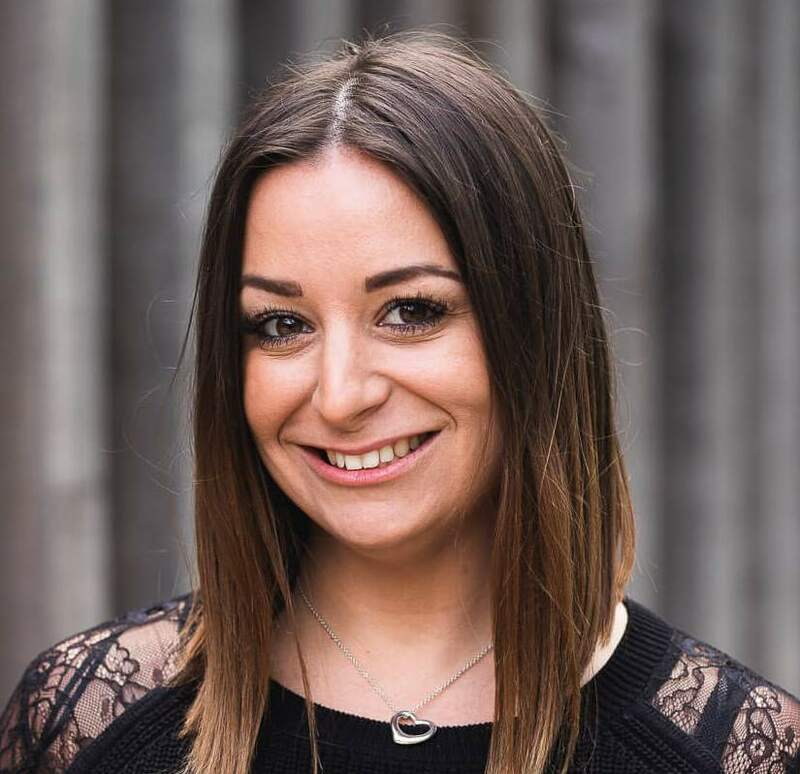 In her spare time, Sarah is a co-leader of the London Tableau User Group where she spends time engaging with her local community on all things Tableau. …..I have said it before…I’ll say it again…. WOW! The Viz For Social Good examples Sarah showed us were mind blowing. These beautiful visualisations demonstrate a way that complex data can be understood by anyone, anywhere. Another absolutely imperative weapon in the war to use Data for Good! We barely scratched the surface of all the good work being done using insights and data analysis. Ultimately I think it’s safe to say data is an invaluable and powerful resource, and I for one feel relieved there are so many Data SuperHeroes out there taking the time to use their skills to tackle real problems. Roll on the next meet up!